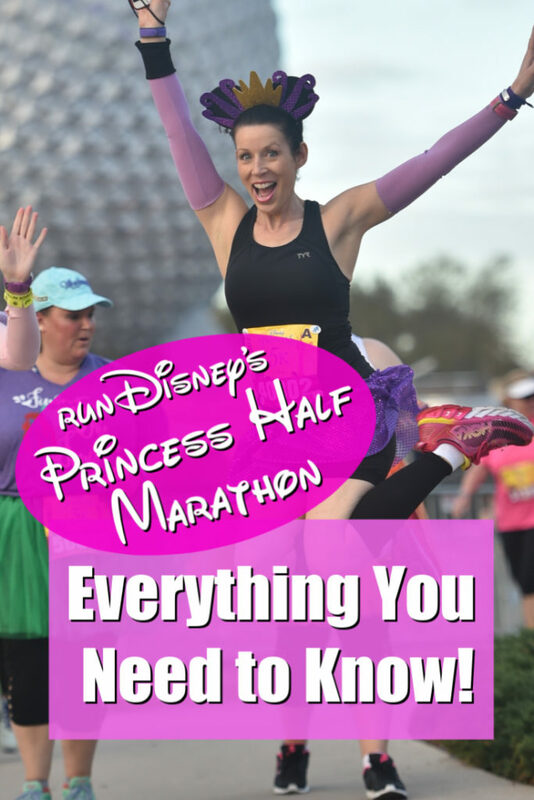 Well, maybe not everything, but after doing runDisney’s Princess Half Marathon for six years, I have shared lots of tips here on the blog, our YouTube channel and podcast! So in today’s post, I’m linking past content by category as well as offering new tips and answering FAQ. Hope you enjoy and have an AMAZING time at the Princess Half Marathon Weekend! 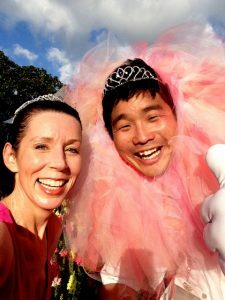 Q: When is registration for the 2020 Princess Half Marathon? First, make sure you have a Disney account at My Disney Experience. Q: Will the 2020 races sell out right away? Oh boy, us runDisney veterans can remember a time when PHM sold out within hours and registering required nimble fingers and nerves of steel! This is no longer the case although the 5k and 10k do tend to sell out faster. Regardless, here’s my thoughts: If you really want to do this race, then register right away because you never know what will happen! 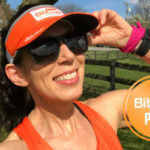 Q: Is proof of time required for the 5k and 10k? No, just the half marathon and those doing the Fairy Tale Challenge. Q: Is Proof of Time important for the half marathon? 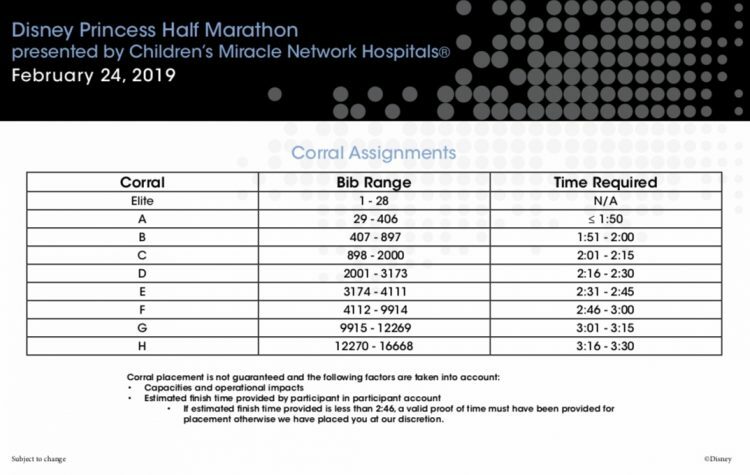 If you believe you will finish the Half Marathon in 2 hours and 45 minutes (2:45) or less, proof of time is required for start corral placement. If you believe you will finish the Half Marathon in over 2:45, proof of time is not required. Proof of time must be provided from an officially timed race reflecting results after February 1, 2017* and must be one of the below listed distances. Runners will be placed in the last corral if the appropriate race distance is not submitted for Proof of Time. Half Marathon Proof of Time – Results for a 10K, 12K, 15K, 10-Mile, Half Marathon or Marathon. *The February 1, 2017 is for those who have registered for the 2019 race. This may change for those registering for 2020’s. So if you have a proof of time that shows you’ll finish within 02:45 hours or sooner, then definitely enter this as POT to get a higher corral placement. As for those with a POT longer than 2:45 … opinions vary. Some folks say it’s better to not enter it, but Jackey and I believe it’s still good to enter in case it bumps you ahead of those who provided no proof of time. This way, instead of being in the last corral, you might be in the second to last. 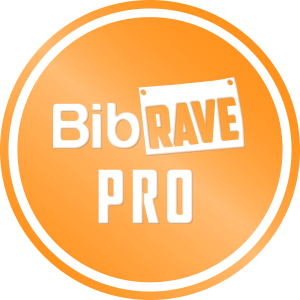 Q: When are the event guides, course maps, bib numbers, waivers, corral placements, medals, and race shirts available? On average, the event guide with course maps are released about a month prior, followed by waivers and corral placement charts. Q: Where can I find the digital event guide? When available, you can find the event guide on the runDisney website under weekend overview/latest updates or by going here. Here’s where you can find course maps, transportation details, race times and much more! Read it cover to cover and screenshot information you might want later. Q: How do I find out what my bib number and corral placement is? You first need to download your waiver by going here. You’ll see your bib number printed at the bottom. (And while you’re there, print it out and sign to take to expo.) Compared that number to the following charts for either the half marathon or Fairy Tale Challenge*. *If you are doing the 5k and/or 10k, you won’t find out your corral placement until you get your actual bib at the expo. Q: What if my corral placement doesn’t match my entered POT? If you believe you should be in a higher corral based off your POT, then bring a printed copy of both your registration and POT results to the runner relations booth at the expo. Now. Gotta be honest. The likelihood of getting it changed is slim but you won’t know unless you try. Q: What are waves and how many are in each corral? In an effort to alleviate course congestion, runDisney volunteers will form mini-waves within each corral by separating runners with a long rope banner held at each end. The total number of waves within each corral varies between 2 to 4 or even more for larger back corrals. Typically the first wave gets the largest firework send-off with the following waves fireworks being smaller. A good tip is to get to your corral early to be in the first wave. Q: Do I have to keep the minimum 16mm pace if I’m not in the last corral? The minimum 16mm pace tracking doesn’t start until the last runner crosses the starting line, always the wonderful Balloon Ladies. So if you’re in earlier corrals, you do have some bumper room to stop for character photos, take bathroom breaks, etc. Just don’t get carried away! If runDisney staff on bikes pass you, (they will be after the Balloon Ladies,) you will be swept. Q: Oh boy, those Balloon Ladies. Are they mean? And is it okay to track them? Until then, we asked Sue if they mind being tracked. She said they do understand how this can be helpful for runners so they do not mind. However, take note that runDisney does occasionally block access to their bib number on the tracking site. Q: If I can’t maintain the 16mm pace minimum, when am I safe from being swept? In the past, I’ve often said you’re pretty much safe once you enter Epcot since there are no “parade buses,” aka, a bus for non-finishers, within the parks. 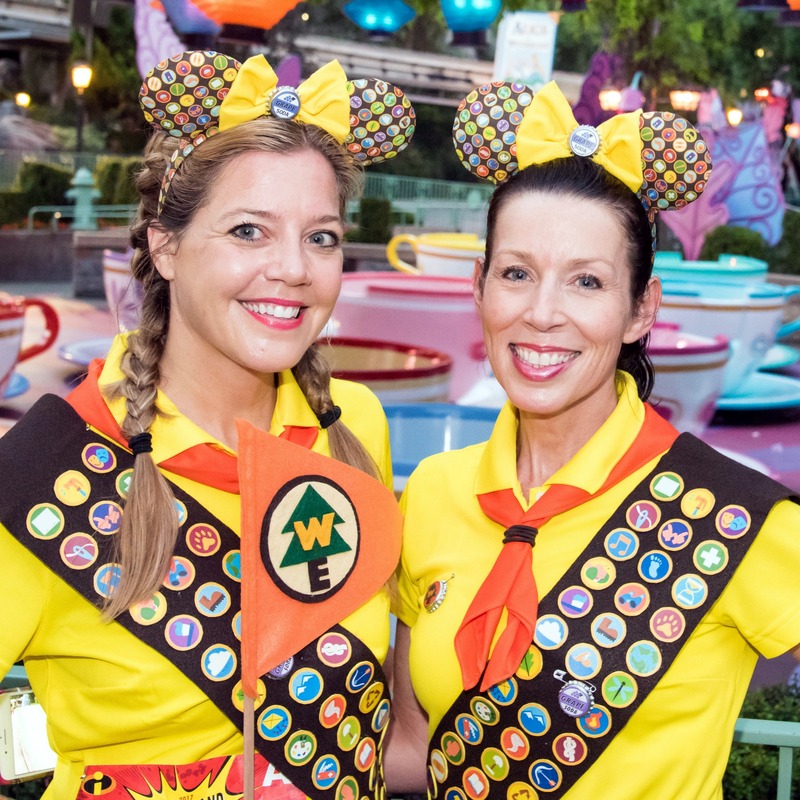 But Sue offered this advice: “You are not safe until you cross the finish line.” And she’s right … if you dilly-dally too long in the parks, there is a chance you can be picked up in a golf cart. Q: This makes me even more nervous. What can I do to keep from being swept? If there’s a line for photos by the PHM banner, skip it for now since you can get it after the race. Instead, hustle to a character photo line. In the past, it’s been Royal Minnie and three other lines for princesses who rotate. (For example, one line could be for Jasmine and Belle who switch off.) Either pick your favorite or hop in the shortest line. Take care of your gEar bag check and then get to your corral early in hopes of being in the first wave of your corral which will bank you precious minutes. How early? 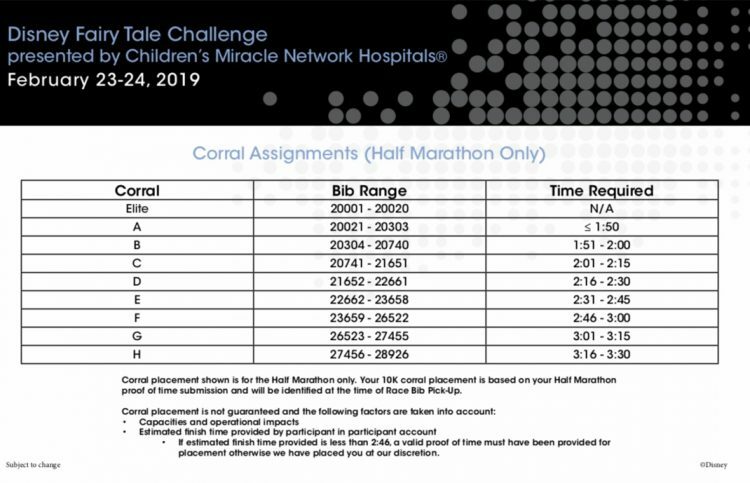 That varies, but for the recent WDW Marathon, they opened corrals at approximately 4:15 with runners in line as early as thirty minutes prior. Make sure your Garmin or other tracking device is set to not pause whenever you stop so you’ll have an accurate sense of time. Skip the first few characters since lines will be long and photo quality isn’t always wonderful in the dark. Besides, the half marathon course will loop around so you’ll have a second chance in the last few miles of the race. Consider stopping for mile marker photos! Lines are rarely long and there’s a good chance you’ll find another runner who will switch cameras with you. Or do something fun like our silly mile marker rhymes tradition! Once you’re on Main Street definitely soak it in and safely make your way to the sidewalk on the right for a photo or selfie in front of the castle! After running into Tomorrowland, take a peek to the right when the course hooks to the left. Sometimes Buzz is out with a very short line since some runners don’t notice him. Spectators with awesome signs also make for great photos! Triple that for guys wearing tutus on their heads. Once you’re in Epcot, stop for a photo in front of Spaceship Earth if lines aren’t too crazy! After you finish, (which you will,) then all bets are off! Get a photo in front of the finish banners, (head to the farthest one in hopes of a shorter line,) grab a beer and then hop in a character line. Or if you’re not feeling too grungy, head to the parks! 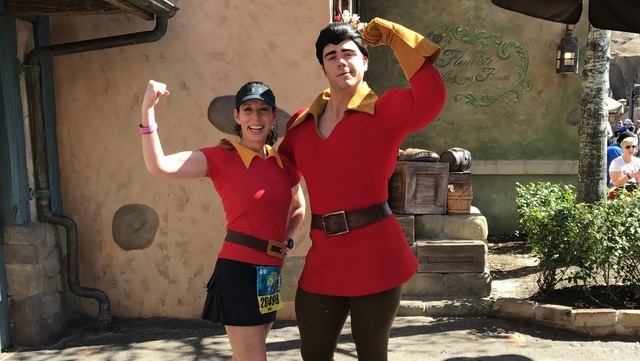 I did this after walking the 2017 Princess Half Marathon due to injury because I was determined to get a photo with Gaston! Did I get odd looks? Yep. Did I care? Nope! 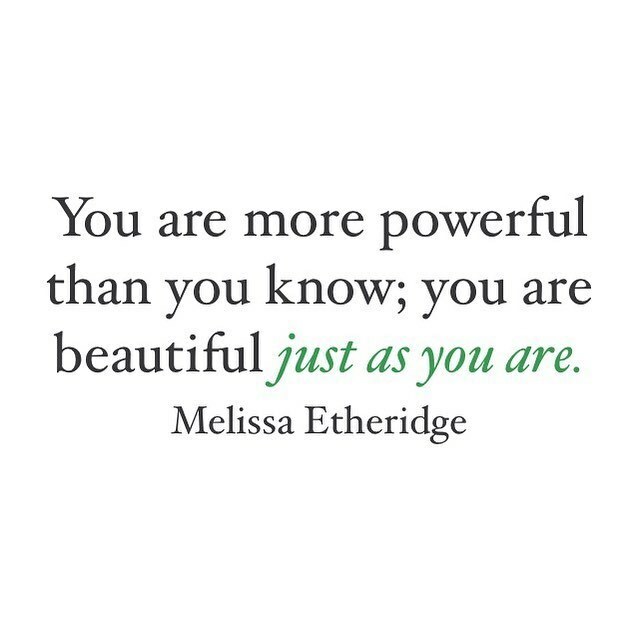 But most of all, don’t let your fear overshadow this wonderful experience. Yes, you do have to be careful but you can still have an AMAZING time! 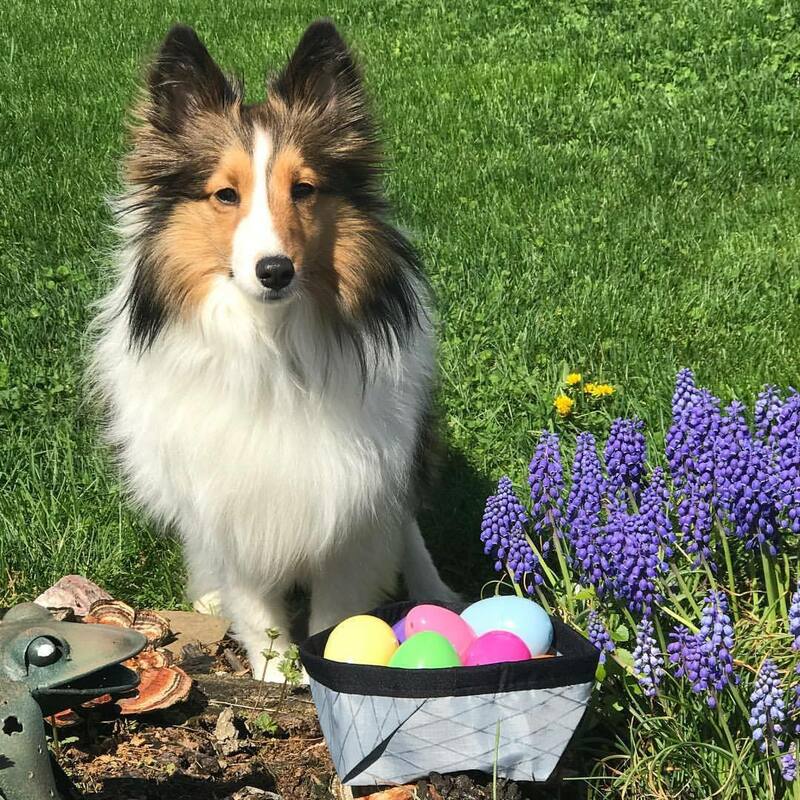 Breathe deep, take it all in, and enjoy! Q: Where are the best bathrooms? LOL, as an older woman with a bladder the size of a walnut, of course I have to include this! Pre-Race: For the 5k and 10k when the corrals are to the left of the main stage, use the port-o-pots on the opposite side of gEar bag check where there are practically no lines! For the half, if you see a short line, hop in it. Or wait until you’re at the corrals … at the 2019 half and full marathon, there were a TON of port-o-pots there! During the 5k and 10k: There will be real bathrooms once you make it to Epcot’s World Showcase! There’s a bathroom in each country … if you can, skip the first one as it tends to be more crowded. During the Half: There are usually port-o-pots near each water stations but if you can make it to Magic Kingdom, (around 5.25 miles,) there’s real bathrooms. Just skip the one at Tomorrowland Terrace/Noodle Station as it will most likely be crowded. Try either the bathrooms near Space Mountain or to the left before the teacups. I also hit the bathrooms in Epcot before finishing. The best way to find any bathroom in the parks is to ask a CM! If there a FAQ that I missed? If so, please share it in the comments below! 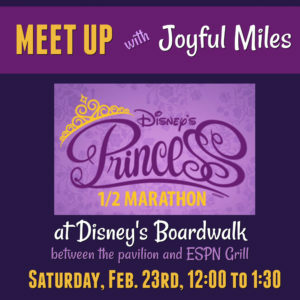 Before moving on, here’s a quick reminder of our Joyful Miles Meet Up! Oh yes. 100 tips. 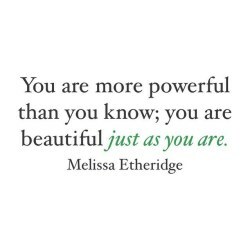 So refill your coffee cup before visiting this big momma of a post! 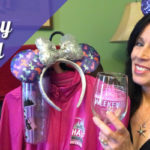 LIVE SHOW: runDisney’s Princess Half Marathon Tips! This live show might have ended in disaster from my husband’s phone conversation linking in, but before that, I go over my 100 tips plus answer questions left by those in the chat room! 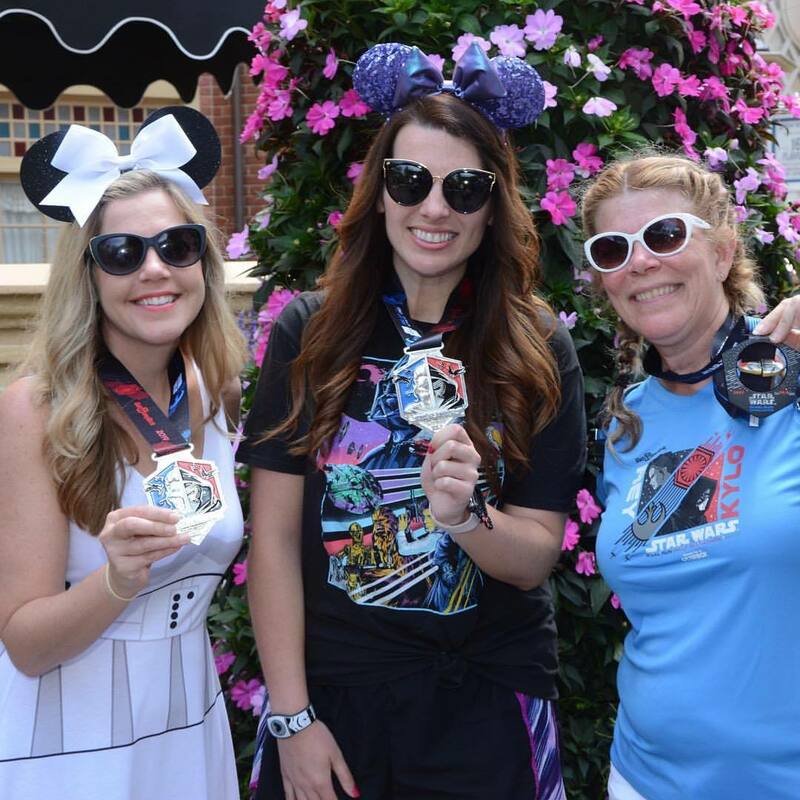 How to Make the Most of your runDisney Race Experience! in this video and I’ve also listed them in this blog post. Here’s a run podcast Jackey and I did about our runDisney must do’s, things we do to make our race weekends even more magical! Let’s face it. runDisney trips are expensive, especially if you’re like me, someone who does multiple race weekends a year! 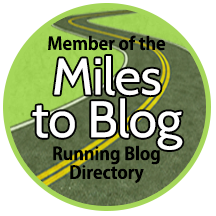 So I wrote a blog post about Budgeting Tips: How to Save Money for runDisney Races plus we discussed this topic in greater detail in this Joyful Miles podcast episode. Dalmatians … a great group costume! 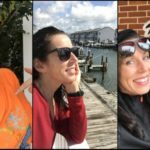 We also did a podcast sharing more Running Costume Tips! And just for fun, we shared our Favorite Running Costumes in this video as well as in a podcast episode where we go into more detail. Oh boy. Seeing as how I’m quite obsessive with how I pack, I’ve done a lot of packing related posts! My biggest tips? Start a packing list weeks prior to your race, (or print out mine,) so you can add items when you think of them and pack EARLY! Don’t wait until the day prior! Organizing your Hotel Room for a runDisney Race blog post as well as in the following video which includes tools that make packing easier! But if you’re interested in what we use for training and non-Disney races, go to my Favorite Running Belts blog post or watch my video! As far as weather goes for runDisney races, the only thing you can count on is the unexpected! So I’ve written a monster-long blog post recently that covers tips for cold weather, hot weather, rain, wind, and everything in between. We have also discussed tips for the rain in this runDisney in the Rain podcast episode, blog post, and video! I’ve also chatted about training in the heat in a Summer Running Tips Blog Post and this Summer Running Tips video! If you plan on staying at one spot, get there early enough to see the fastest runners leading the pack. They’re just amazing! Bring plenty of water and snacks to keep you hydrated and fed. Stay for the final runners because this is when you’re going to see some true grit and determination, plus they can really use your motivation! We’ve chatted about ways to recover in previous content, but since it’s important, I’m going to share some tips here. After all, recovery is so important in order to have energy to hit the parks afterward! After your race, make sure to get in some protein within thirty minutes. I always pack a protein bar in my gEar check back because there’s rarely a source of protein in the runDisney snack boxes! Yes, it’s tempting to just hit the beer stand, (for me, at least,) but be sure to stretch! I will also pack my Addaday Pro Massager (affiliate link) in my suitcase to use later. DANCE! The best thing to do if you feel your legs stiffening up is to hit the DJ area and dance! Not only is it fun, but you’ll also shake out the lactic acid in your legs. Once I’m back in our room, I always take an ice bath using ice I’ve stored in the freezer the day before. A cold water bath also works wonders on tired, inflammed legs! If your resort has a hot tub, pay that a visit as well! Feeling super tired? A short nap will do wonders as well and give you the energy to hit those parks. Oh, and while you’re there…. WEAR YOUR BLING! You earned that bad boy. Don’t hesitate to show it off! 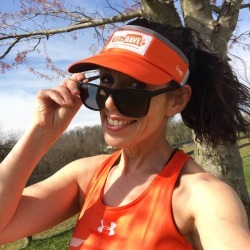 We have several to choose from plus an interview with Kristin aka Bama Girl RUNS! If you have subscribed to our YouTube channel, then you’ll notice how I’m FINALLY getting caught up with my 2018 video recaps! (It’s been tough keeping up.) 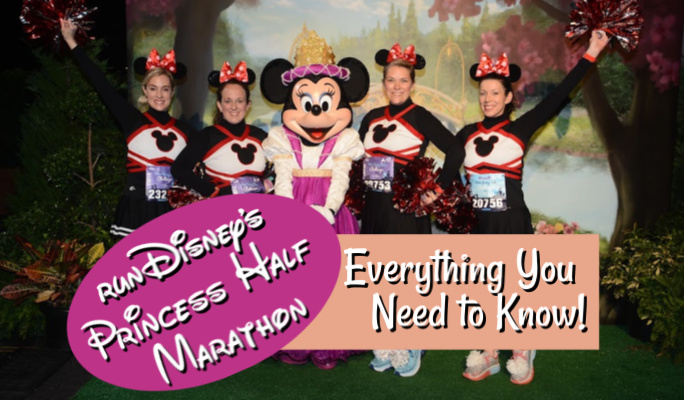 You can watch all of my Princess Half Marathon video recaps by clicking on this Princess Half Marathon Weekend Playlist link! 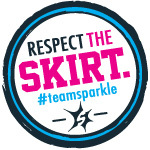 Okay, so there you have it, a collection of our runDisney Princess Half Marathon tips, recaps, videos, and blog posts! I hope this helps make your race experience truly magical and that you have an amazing time. Be sure to use the hashtag #joyfulmilestones with any bling pictures so we can see them as well as #joyfuljumpshots for those awesome jumpshots! Thanks so much for reading and please share this post with anyone who might find it helpful! Take care and have a joyful day! 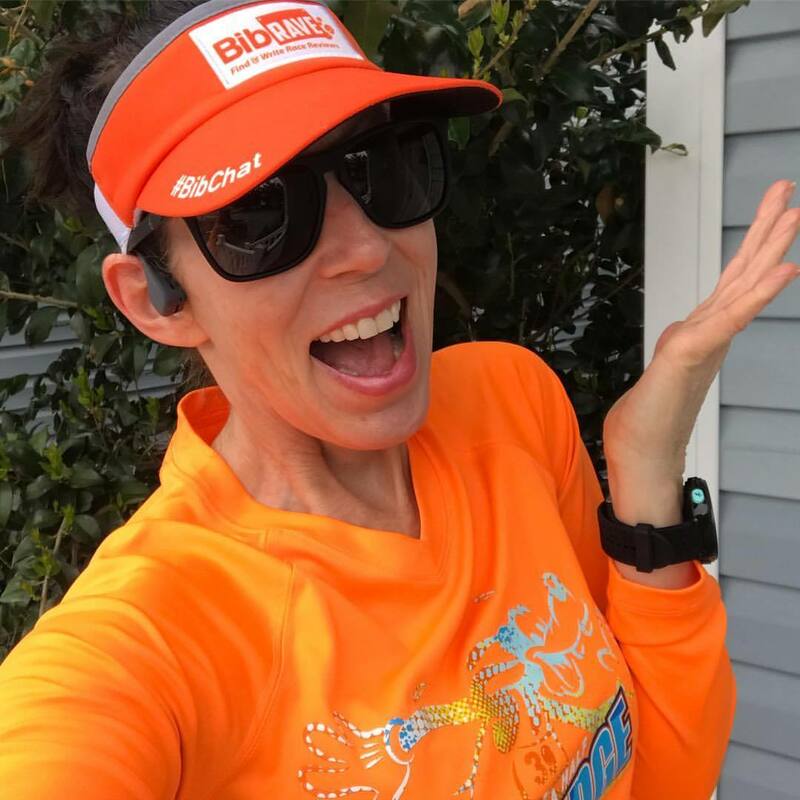 Previous post: My 2018 Running Gear Haul!